Europe's main stock markets declined by about 0.3% in opening trade on Tuesday. In initial deals, London's benchmark FTSE 100 index retreated to stand at 7 430.59 points. 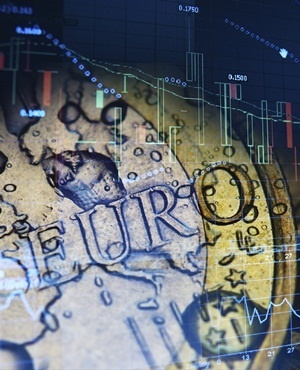 In the eurozone, Frankfurt's DAX 30 index dropped to 11 927.01 points and the Paris CAC 40 declined to 5 453 compared with Monday's closing levels.